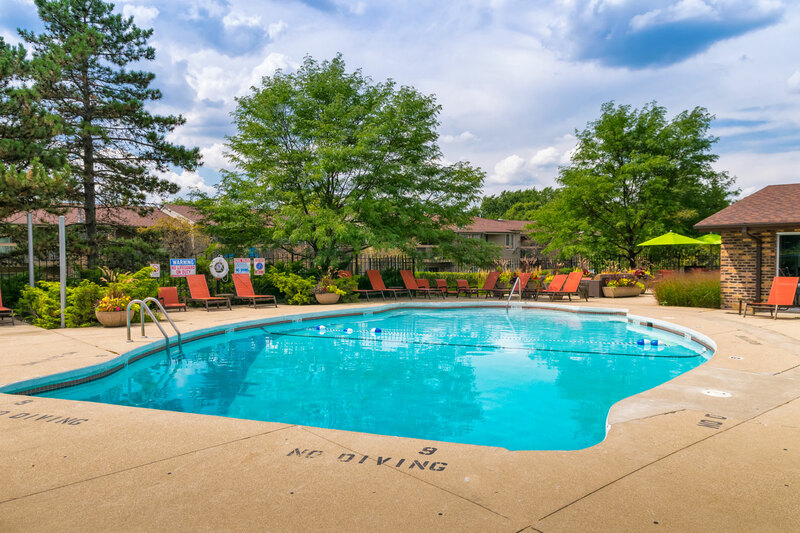 In August 2016, SPNA acquired Briarbrook, a 342-unit property that offered a significant value-add opportunity in one of Chicago’s leading suburban rental markets. 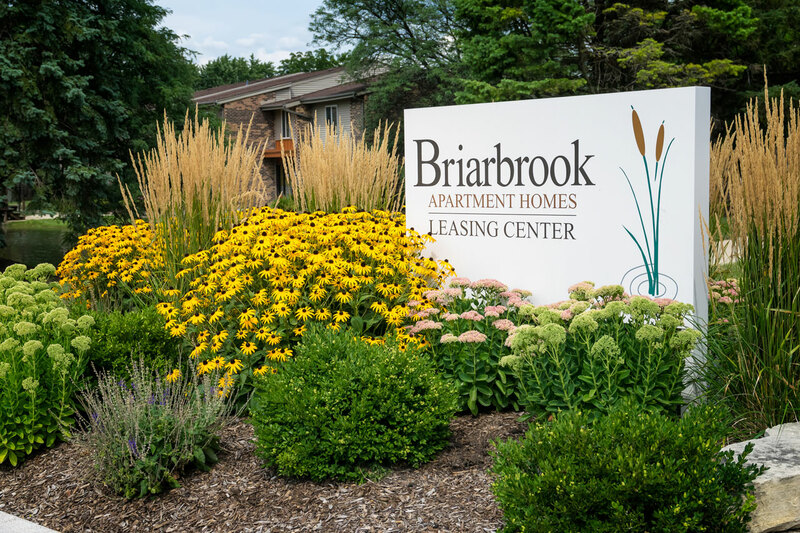 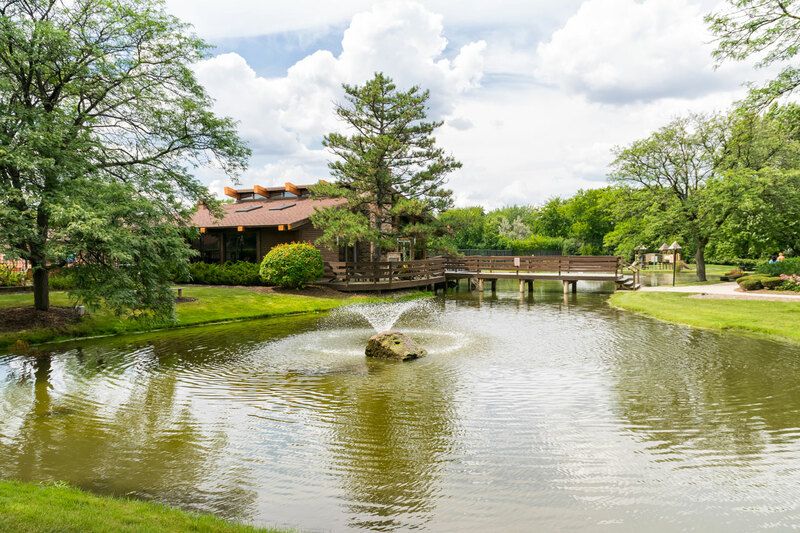 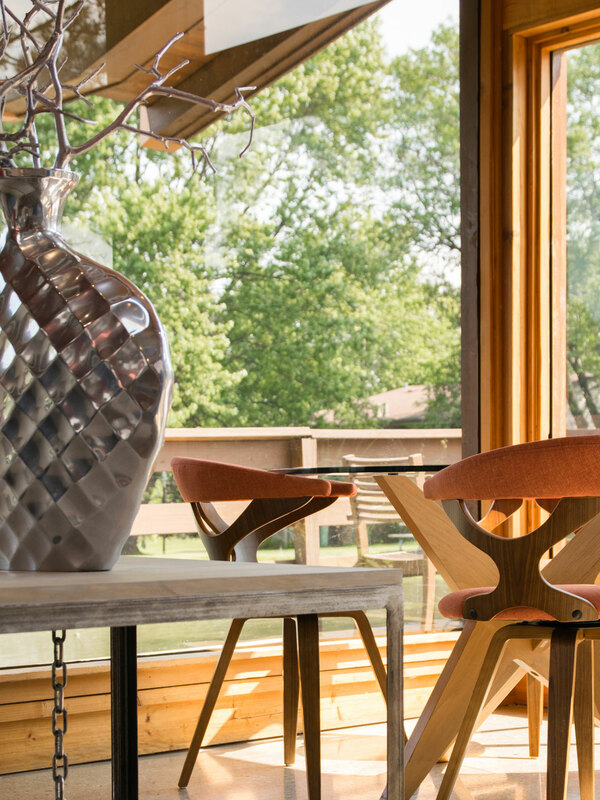 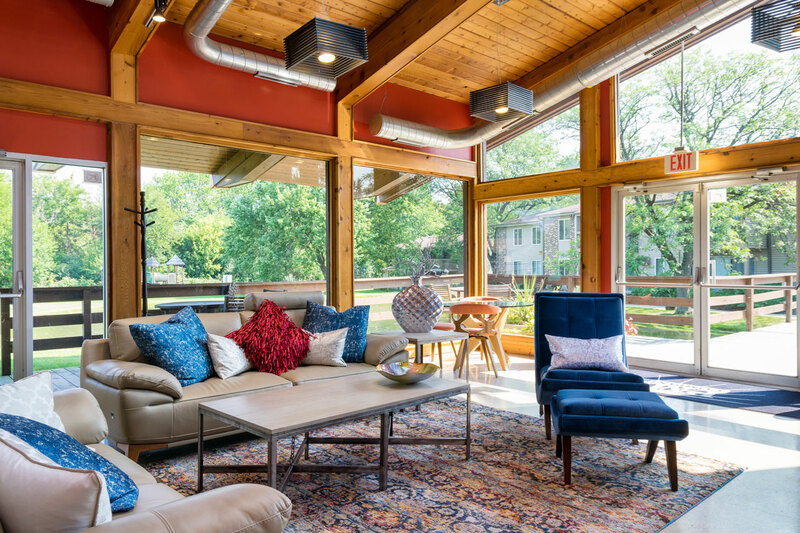 Briarbrook is a one- and two-bedroom apartment community located in west suburban Wheaton, near I-355, I-88, route 59 and Route 53—just minutes from Chicago and Northwestern Railroad Station. 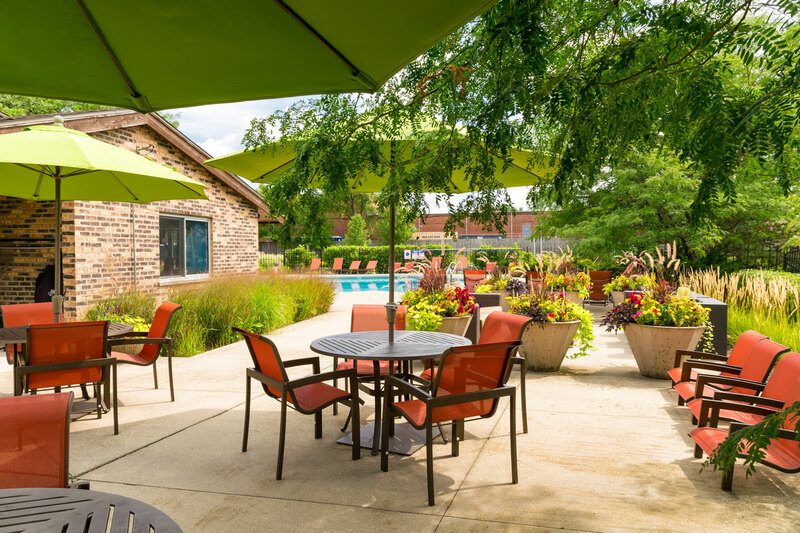 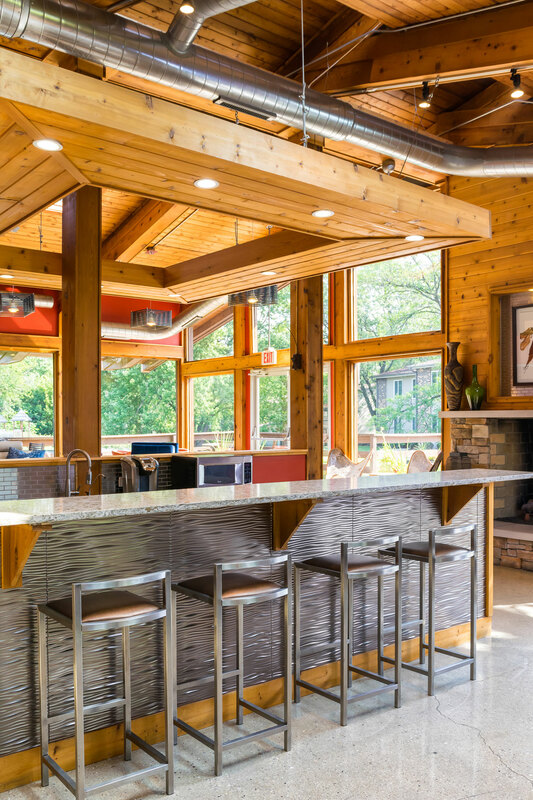 SPNA renovated and repositioned Briarbrook with contemporary amenities and conveniences that gave the complex an entirely new look and feel. 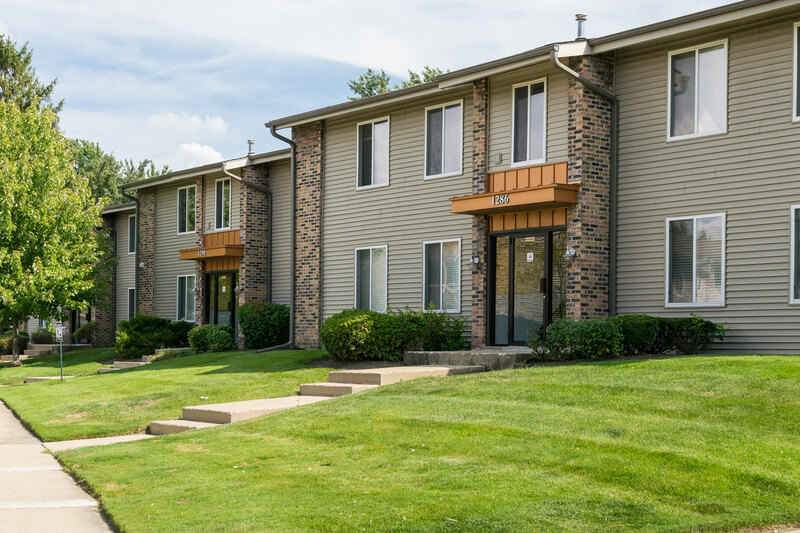 New roofs, siding, windows and entryways now welcome residents home. 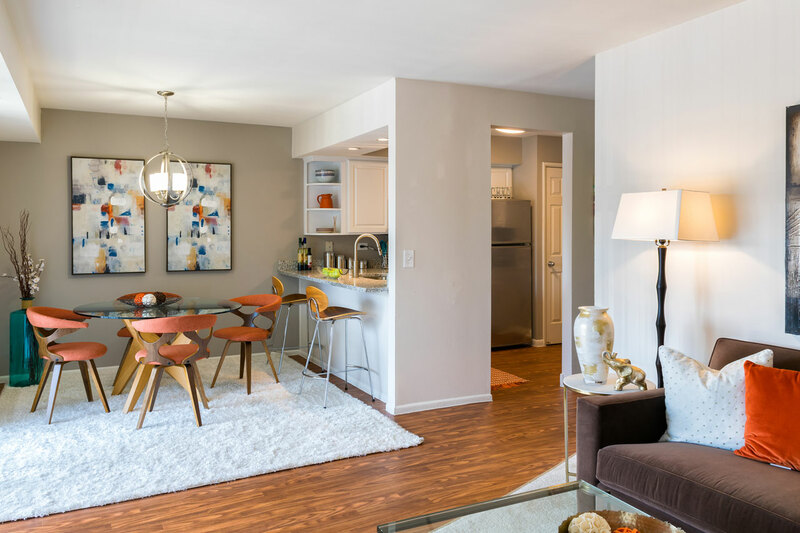 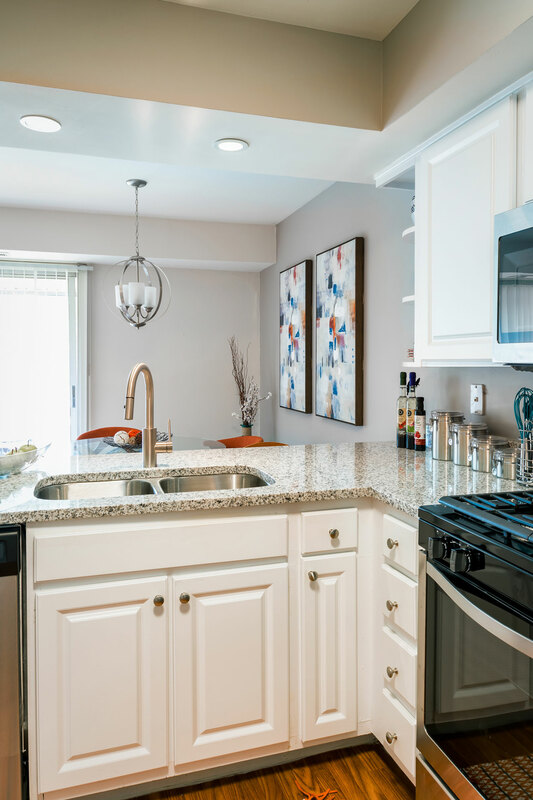 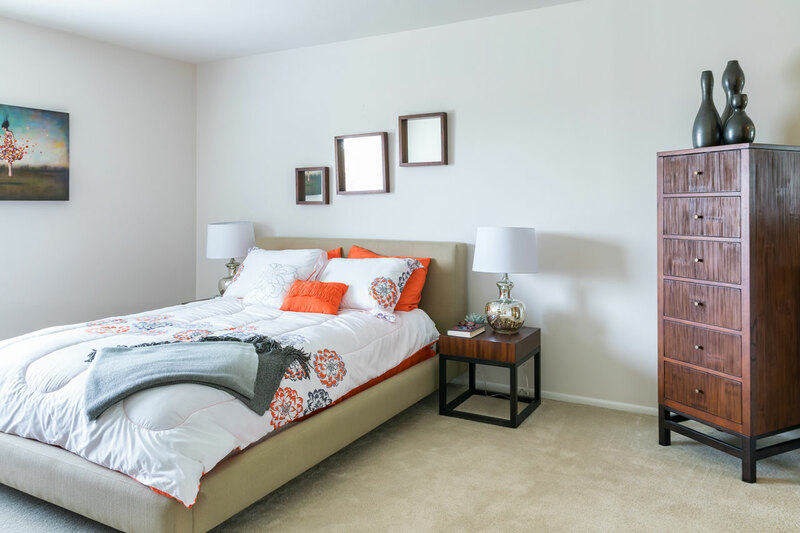 The interior renovations included new common hallway flooring and wall covering, all new kitchens with stainless steel appliances and granite countertops, new bathrooms with backsplashes, new unit flooring, and the addition of full size stackable washers and dryers in all units. 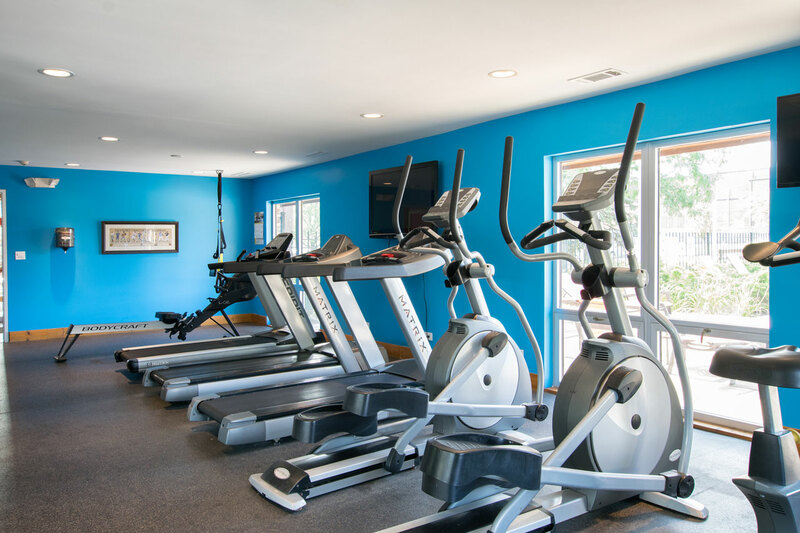 The clubhouse was also completely renovated, along with the pool area and fitness center. 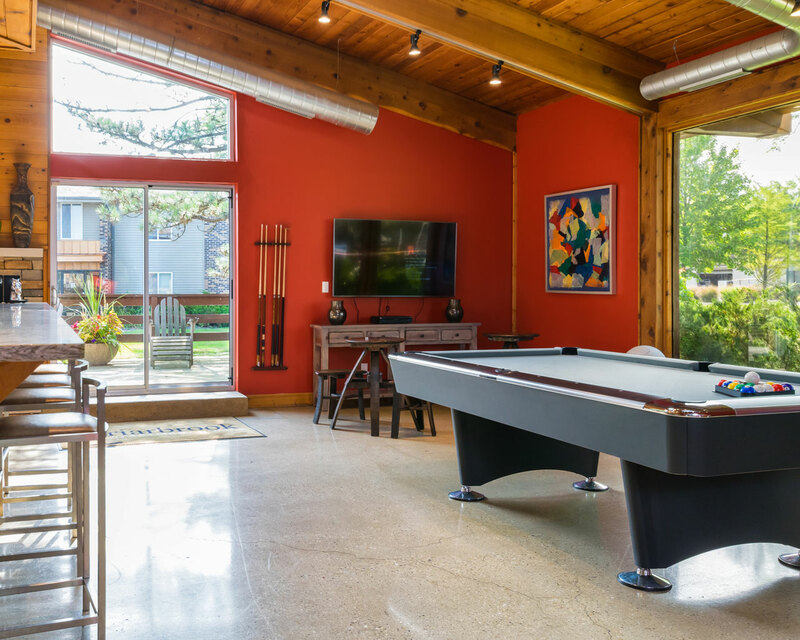 The tennis court and play areas were updated and a storage room was created.